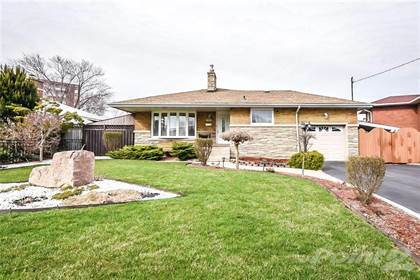 I am interested in 61 Murray St W, Hamilton, ON. 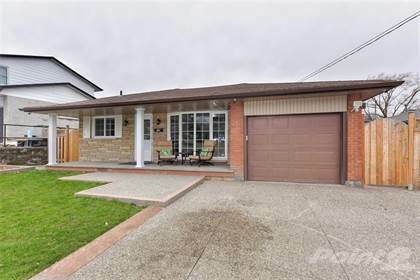 61 Murray St W is a - square foot House for sale in Hamilton, ON L8L1B4. 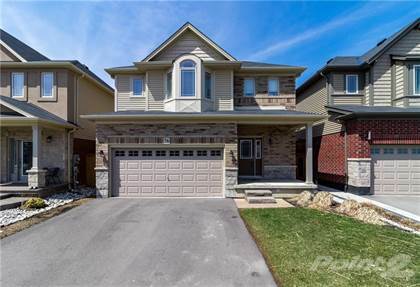 It has 4 beds, 2 baths and was listed on Ovlix.com since April 15, 2019 by Sutton Group - Summit Realty Inc. for $749,000. Listing agent: Nick Czarnogorski. 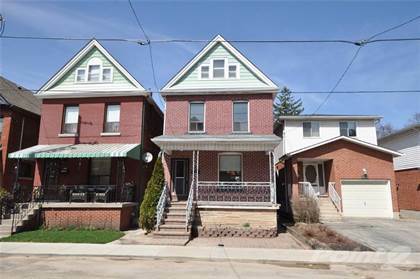 The average price for similar 61 Murray St W real estate listings - $566,914 which is 20% lower than $705,723 for Hamilton, and 43% lower than $988,482 for Ontario. 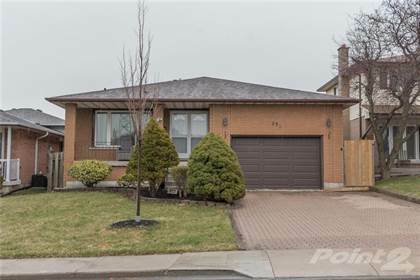 Comparable nearby homes are: 153 Grosvenor Avenue S, 15 Kingsberry St, 319 Webster Road, 2 Zinfandel Dr, 111 Melrose Avenue S. What's near 61 Murray St W, Hamilton L8L: Canadian Football Hall of Fame, Hamilton General Hospital, Bay Street (Hamilton, Ontario), Royal Hamilton Yacht Club, Jackson Square, St. Paul's Presbyterian Church (Hamilton), Hughson Street (Hamilton, Ontario), West Harbour GO Station, Hamilton Farmer's Market.